Dang, ‘Dango. 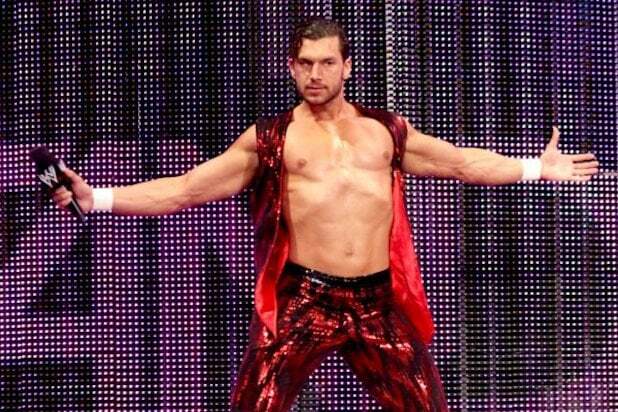 WWE Superstar Fandango has torn his shoulder and will require surgery. As a result, Tyler Breeze’s tag team partner expects to be out of action for six months. 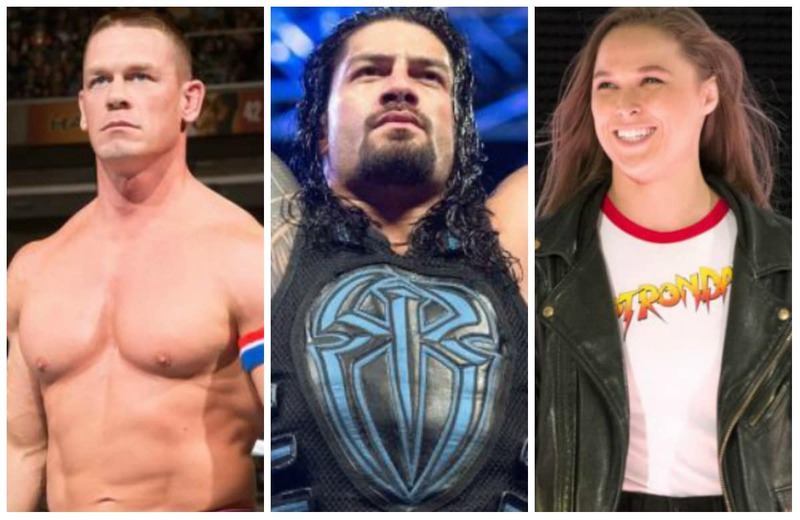 The larger member of Breezango suffered a left labrum tear, per WWE’s website. Surgery is scheduled for Tuesday. Seeya guys in 6-? Months ???? In addition to their in-ring action, Fandango and Breeze often serve as comic relief for WWE, handing out citations as the locker room’s “Fashion Police.” Though the duo is short on important in-ring wins, fans appreciate the wrestlers’ commitment to their characters. Former singles wrestler Fandango was first introduced to the WWE universe via a series of vignettes that showed him moving seductively in a nightclub with gorgeous women. When the (storyline) professional dancer finally wrestled, the 6’4” 244-pounder — real name Curtis Jonathan Hussey — upset Chris Jericho at WrestleMania 29.